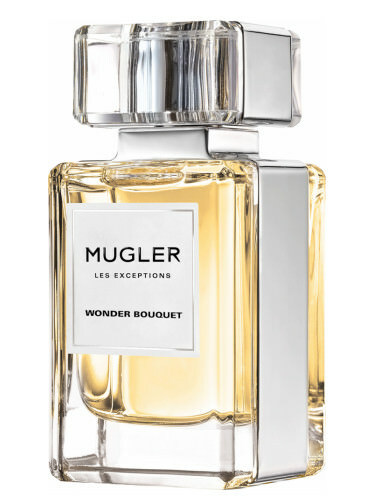 If you haven’t found your Fall fragrance yet, you have to try the new Les Exceptions Mugler creation, Wonder Bouquet. The Les Exceptions fragrances are a couture collection; a bold walk into traditional perfumery. With the addition of Wonder Bouquet, this collection now has nine exquisite creations. 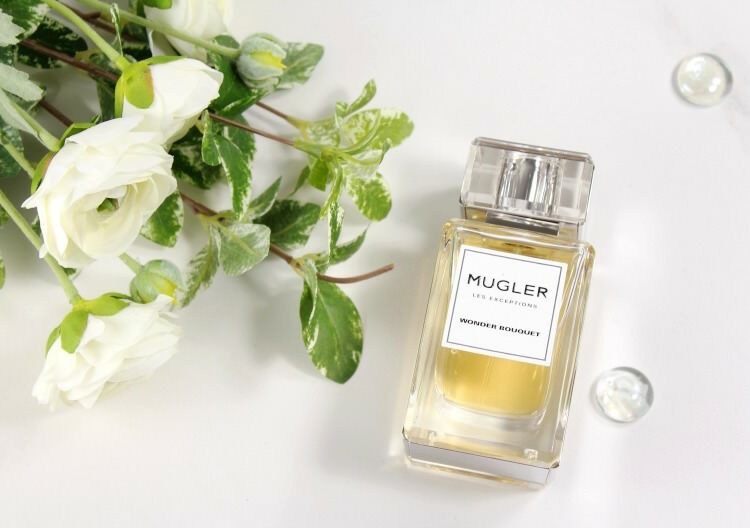 It seems that I always gravitate to a white floral fragrance, so when I received Wonder Bouquet and took my first hit of the scent, I was immediately drawn to it’s orange blossom absolute and lily of the valley notes. As the fragrance develops, the notes of sambac jasmine absolute become more prominent. There is another note that is unusual….bran absolute! The warm base note is meant to be addicting and irresistable. My overall impression of the Wonder Bouquet fragrance is that it’s gorgeous and very wearable, without being overpowering. 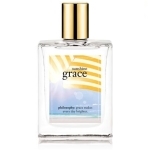 It feels more substantial and not “airy”, which is why I think it’s a great fragrance for Fall. 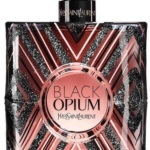 The scent has excellent wear time on me, and I love the thought of wearing this in sweater weather. The bottle is stunning with it’s classic, clean lines. 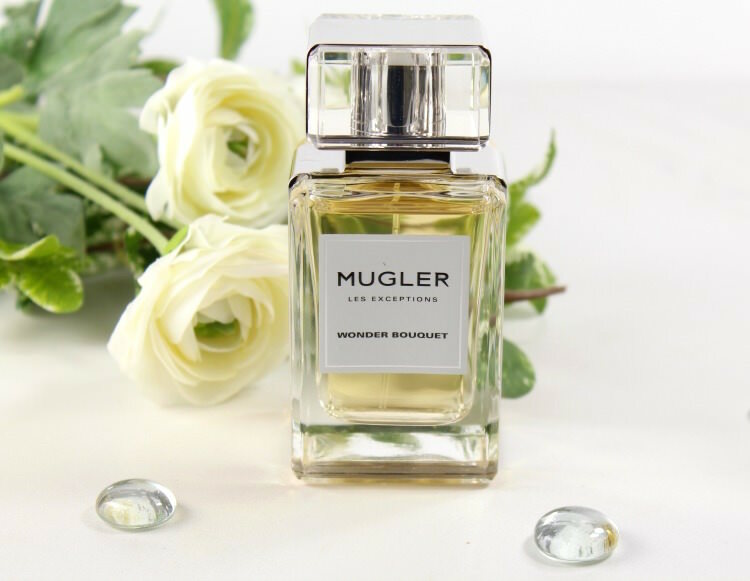 It can be engraved (when you order through muglerusa.com), making Wonder Bouquet a lovely gift choice. Do you change your fragrances with the season? 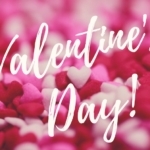 Disclosure: A press sample was provided by the brand/PR for editorial consideration, product testing, photography and review.